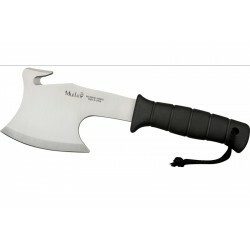 BALTA , TOMAHAWK 20 terméket találtam. 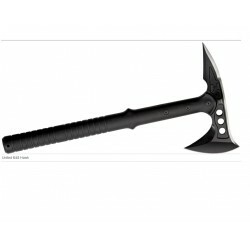 SOG TOMAHAWKSOG Tactical Tomahawk. 15 3/4" overall. 8 1/4" 420 stainless axe head with black hardcased finish and 2 3/4" cutting edge. Black fiberglass reinforced nylon handle. Black nylon belt sheath. 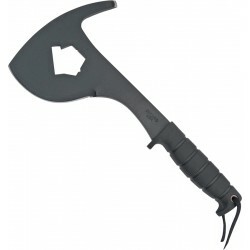 SOG TOMAHAWK TOKSOG Tactical Tomahawk Nylon Sheath. 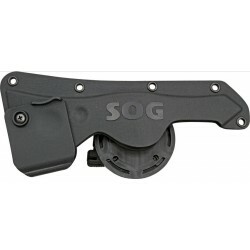 Black molded hard nylon sheath with 360° rotating clip. 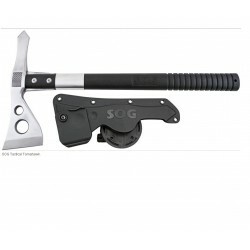 Made to fit SOG Tactical Tomahawk (SOG99069). Bulk packed. 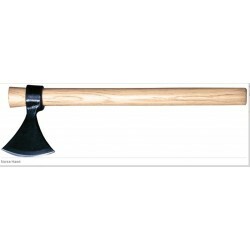 MUELA HGSMuela Hunters Axe. 11 1/4" overall. 6" 440C stainless axe head with 4" cutting edge and guthook on opposite side. Grooved black rubber handle with lanyard. Black leather belt sheath. Pakistan Viking Battle Axe. 24" overall. 5 1/4" axe head with 12 1/2" cutting edge. Brown hardwood handle. Bulk packed. 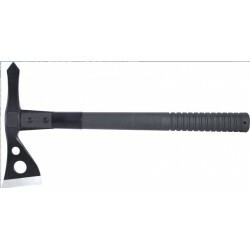 United M48 Hawk Tactical Tomahawk. 15 1/2" overall. 7 3/4" stainless black coated head with a 3 7/8" axe blade and a 2 5/8"(L) spike tip. Black grooved Kraton® handle. Lanyard hole. Black nylon belt sheath with snap closure. 2,1 lbs. 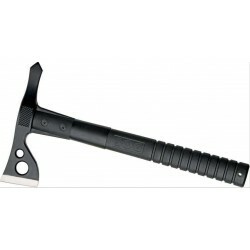 COLD STEEL TOMAHAWK teljes hossz. 55 cm. kovácsolt 1055 acél, 81mm. vágóél, fa markolat. Frontier Hawk New Version - 22" overall. 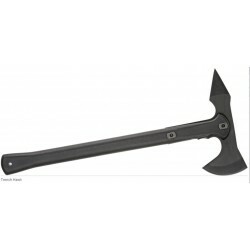 Black finish drop forged 1055 carbon steel axe head with 3 1/4" cutting edge. Straight grain natural color hickory handle. 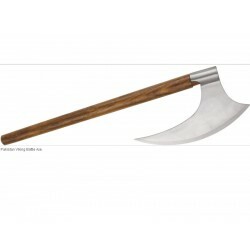 COLD STEEL TOMAHAWKNorse Hawk - 22" overall. 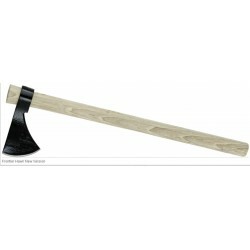 Black coated drop forged 1055 carbon steel axe head with 4" cutting edge. Hickory handle. COLD STEEL BALTA , Teljes hossz.-: 47,5 cm. 8,75 cm. vágóél. 1055 kovácsolt acél, műa. markolat, műa.tokkal. Trench Hawk - 19" overall. 8 3/4" black finish drop forged 1055 carbon steel hawk head with 3 1/2" cutting edge and spike end. Black polypropylene handle. Black Secure-Ex sheath. Bulk packed.